Welcome to Just One Cookbook! 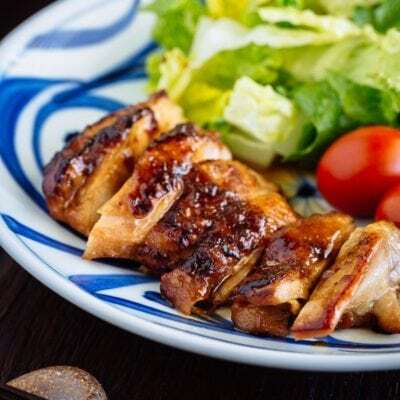 On the site you will find recipes for many of the most popular Japanese dishes, as well as a number of traditional Japanese recipes that you can explore. To help you on your Japanese cooking journey, each recipe has a detailed description and step-by-step instructions with pictures. Many of our recipes include a video tutorial, so you can watch the entire process before you get started. You can also find ingredient page and how-to advice that break down different tools and techniques that guide you along the way. Let’s start cooking Japanese food together! 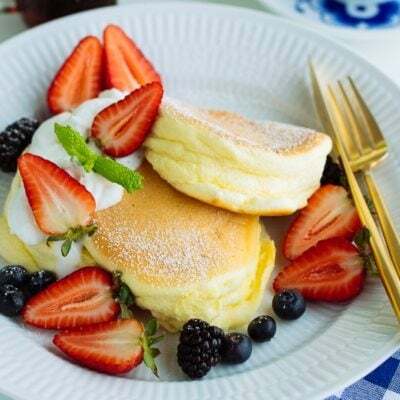 Just One Cookbook (JOC) was created by Namiko Hirasawa Chen (Nami) in 2011 as a blog to keep track of her recipes and to share them with her friends who wanted to learn Japanese cooking. 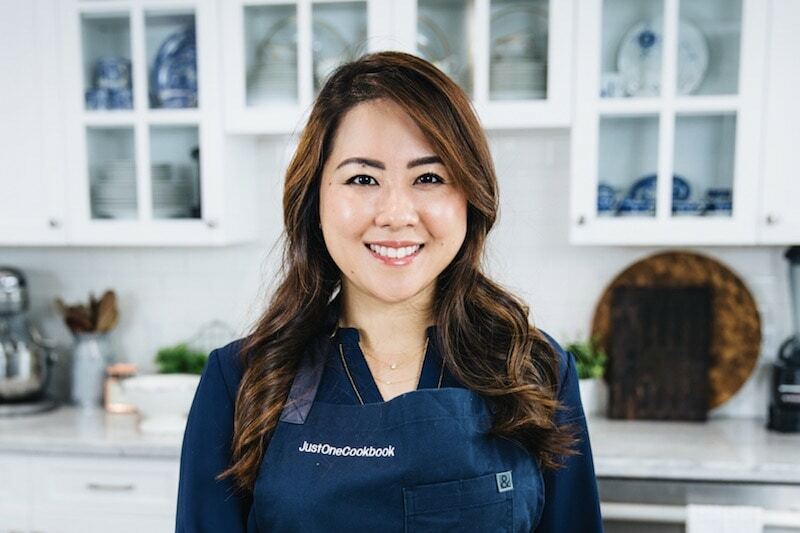 The name Just One Cookbook came from her passion to create just one cookbook of her favorite family recipes, so she could pass them on to her children one day. She always believed having good food on the table brought family closer together. Nami learned cooking at a young age from her mother who prepared home cooked meals daily. She was in the kitchen with her mom almost every evening, learning how to prepare ingredients and master techniques specific to each dish. As was custom for her generation, Nami’s mother cooked from instinct and heart – never writing recipes down. After moving to the US, Nami found she no longer had access to the wide variety of Japanese foods she grew up with. With a desire to record and share her family’s recipes and her vast knowledge of Japanese cooking, Nami created Just One Cookbook. As Just One Cookbook continues to evolve, the website is not only just the one-stop-shop for every home cook who wants to create delicious, authentic Japanese food, you’ll also get a peek into Japan itself through culture guides and food-focused travel guides around the country. 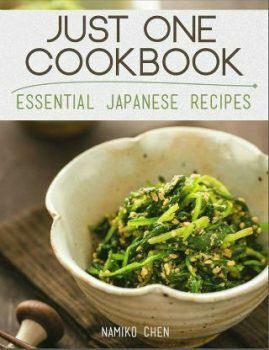 Whether you’re passionate about Japanese cuisine or simply looking to expand your skills in the kitchen and try something new, you will find Just One Cookbook to be a fascinating and reliable window into Japanese cooking and culture. Just One Cookbook has been nominated as a finalist for 2017 SAVEUR Blog Awards in Best Food Video category. Nami is the home cook, recipe developer, world traveler, and inspiration behind Just One Cookbook. 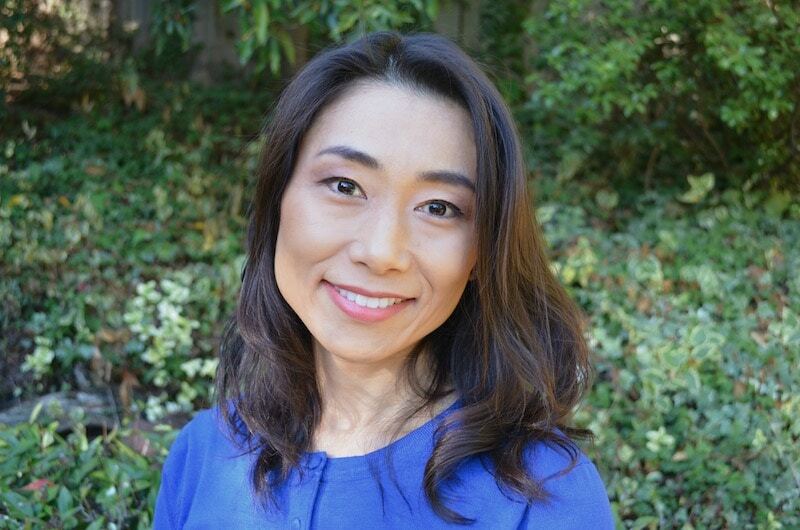 Nami was born and raised in Yokohama, Japan and came to California as a foreign student when she was 20 years old. She loved studying geography and geology and worked at a digital map company where she met her Taiwanese-American husband (Mr. JOC). 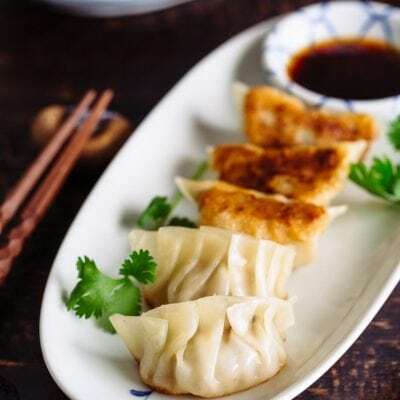 She believes any home cook can recreate the authentic Japanese dishes she loves so much, and it’s her goal to make them as simple and accessible as possible for her readers. Through step-by-step guidance and easy-to-follow videos, Nami gives readers the knowledge and inspiration they need to cook with confidence and discover a whole world of delicious food and culture. All the recipes found on this site have been created and photographed by her. Mr. JOC may always be the face behind the camera, but he plays an integral role in the development and operations of Just One Cookbook. Supporting Nami from Day 1, Mr. JOC has worn endless hats from self-taught photographer and cameraman, to editor, IT technician, accountant, and travel coordinator. With his experience in sales and marketing at technology companies in San Francisco, along with a drive to keep learning new skills, Mr. JOC has been Nami’s secret ingredient in making Just One Cookbook a success. Now working full-time on the blog, you may even run into Mr. JOC as he travels across the country to food blogger conferences, networking events, and IT training. He is forever on the move, and that’s the reason Just One Cookbook is always evolving. But above all, Mr. JOC shares Nami’s passion for trying new food and creating delicious recipes. 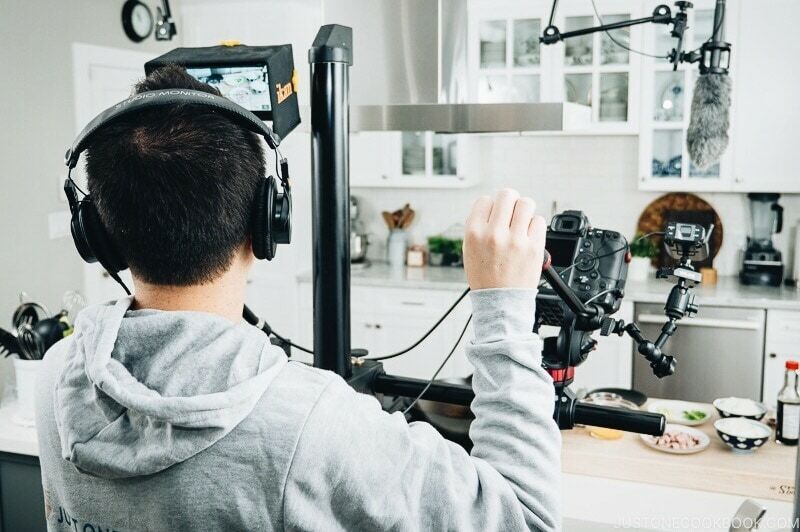 Even with many sleepless nights fixing the website or shooting a new video, there is always fun behind the scenes and a shared drive to make Just One Cookbook an exciting place to learn about Japanese cooking and culture. 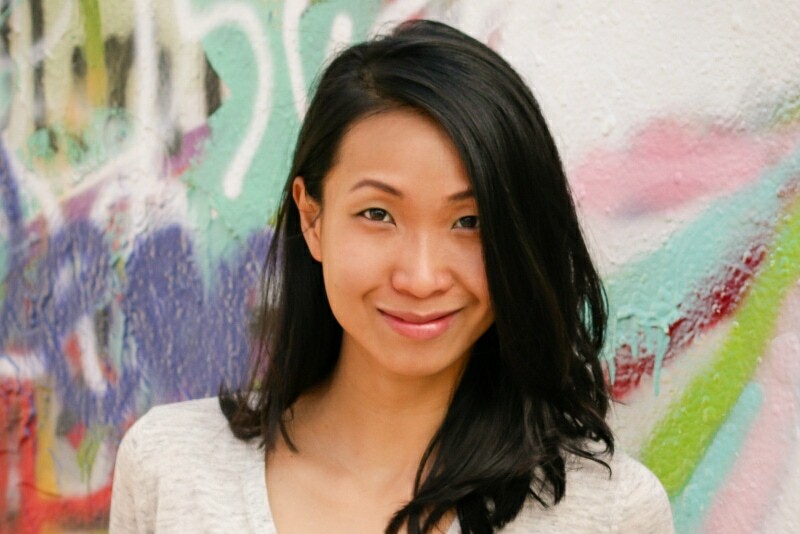 Originally from Penang, Malaysia, Reese lives in Minnesota with her husband and their little boy. She previously ran an Asian spice shop, and also worked on UNESCO Heritage projects in Penang in the areas of performing arts, history, and arts education. Reese loves spending time with her family, dancing, listening to podcasts, and reading up on art & design. And of course, dreaming of another trip to Japan to hike mountain trails, eat her favorite street food Okonomiyaki, and discover small town festivals. 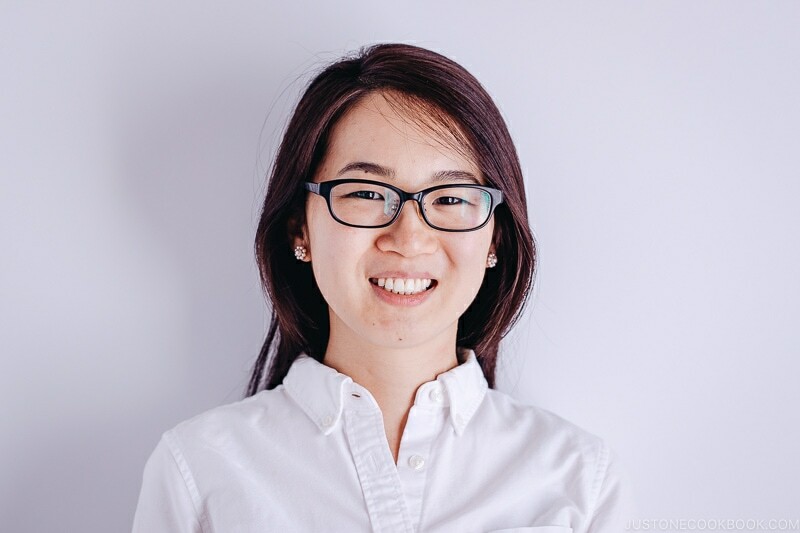 Kayoko happily grew up in the urban jungle of Tokyo and in the middle of nowhere East Coast, U.S. After a brief stint as a gelato scooper and a slightly longer employment at an IT company, she decided to drop her cushy job to enroll in culinary school. When she is not busy cutting her fingers or burning her hand, she manages the JOC social media outlets so that JOC fans get their daily dose of delicious recipes and photos. Kayoko resides in Tokyo with her husband, a penguin pillow, and many half-dead plants. 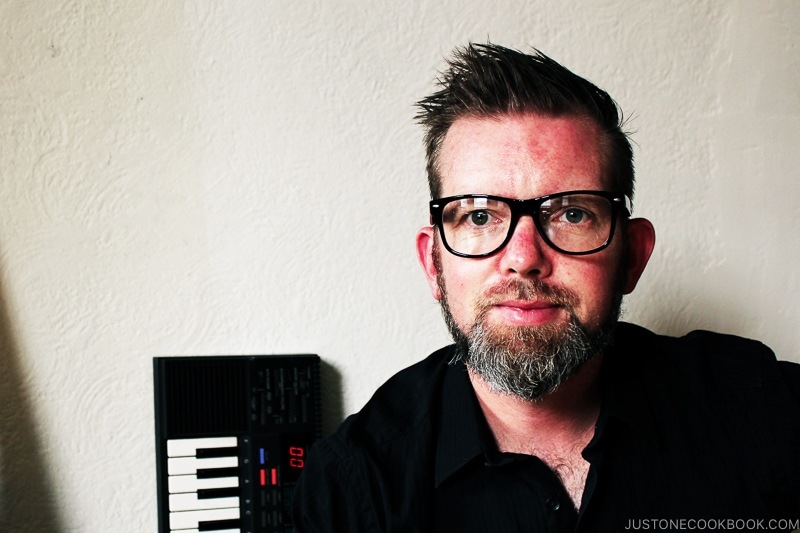 Richard Shirk is an Oakland based filmmaker, producer, editor, colorist, and music industry professional. His previous work can be seen in feature films such as ‘Coraline’ and PBS series ‘Food Forward’ and can be heard on both classical and college radios across the country. He enjoys riding bicycles, good food, and spending time with his wife and two cats. 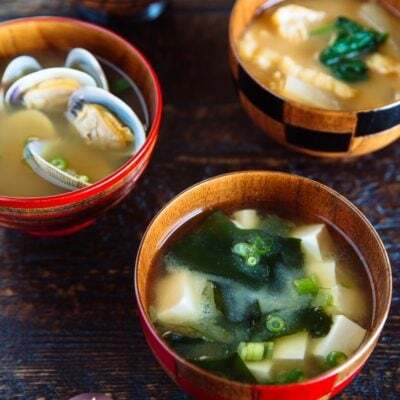 Growing up on an island near Osaka, Naomi experienced firsthand the integral connection of the sea to Japanese cooking. 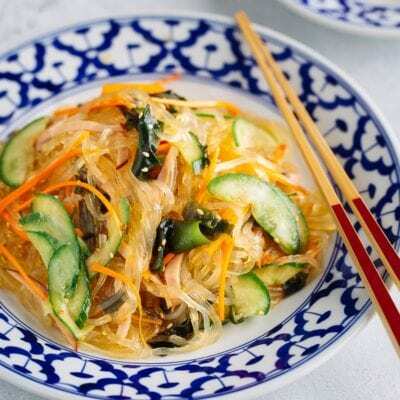 She would join her mother and grandmother to gather seaweed at the beach, and then over the following weeks, help in the drying process until the seaweed was ready for the kitchen and into a variety of Japanese dishes. 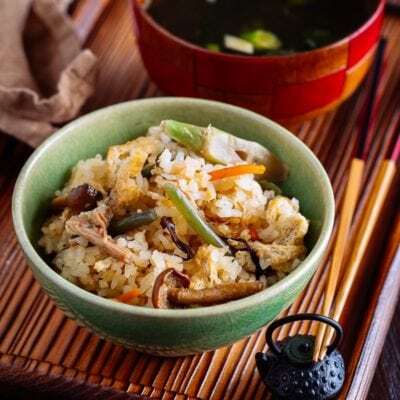 Her childhood of observing her family’s enjoyment of cooking-from-scratch gave her a strong affection for healthy cooking and traditional Japanese cuisine. She carried that experience and knowledge to her current home in the San Francisco Bay area, where in addition to cooking, she loves photography, travel, and dancing. In early December 2013, Nami published her first eBook, Just One Cookbook – Essential Japanese Recipes. We are offering this eBook for just $9! We selected 33 most popular, easy and simple recipes from Just One Cookbook. 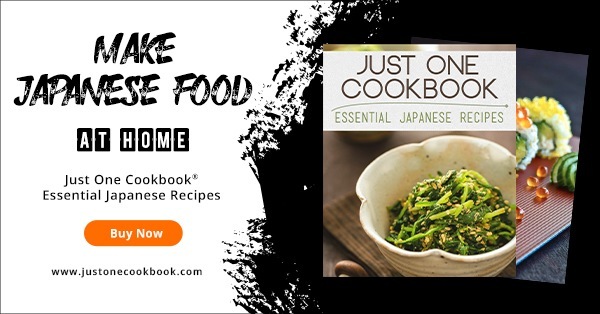 This cookbook has over 90 pages of recipes and instructions for appetizers, side dishes, main dishes, rice & noodles, and dessert, which include 12 pages of Japanese cooking basics and pantry items. 20% of proceeds will go to charity every month (see update). The rest of proceeds will go towards maintaining all of the free content on JustOneCookbook.com. To read more about the eBook, please click here. Thank you for your interest. Please keep in mind that our content is copyrighted material and we’ve worked very hard to produce it. Please review the policy below before you contact us. Just One Cookbook owns the copyright for all photographs on the site. Please contact us to obtain permission if you would like to use an image on this site. 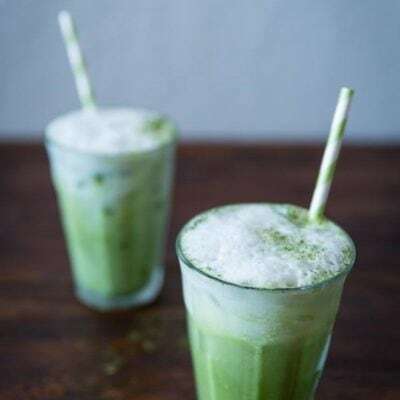 In general we don’t mind if our photos are republished on other sites as long as there is a link back to the recipe from which the photo is taken, and as long as the recipe itself is not also published with the photograph. If you would like to share one of our recipes on your own website, please follow this instruction. Provide a link back to the source recipe on JustOneCookbook.com. This work by JustOneCookbook.com is licensed under a Creative Commons Attribution-NonCommercial-ShareAlike 4.0 International License (CC BY-NC-SA 4.0). Thank you for your interest in working with us! Just One Cookbook was launched in January 2011, and since then our readership has grown to a steady over 2 million visitors (3+ million pageviews) monthly with a substantial social media following. We enjoy partnering with high-quality brands. Sponsored posts and paid freelance include recipe development, food photography, video production, and giveaways. Please contact us with your detail project description. My rates and media kit are available upon request. Inquiries about products that I am unlikely to use or it does not pertain to my readers will go unanswered. Thank you for your interest. Please know that we never accept guest posts or guest articles. We’re also not interested in additional ad services as we’re happy with our current set-up. Please contact us and you will hear back from us only if we’re genuinely interested in your product/message. We receive a large volume of email every day. For efficiency’s sake, please review these guidelines before emailing us. Please use this email to contact us. We’re happy to hear from you! We read every email we receive and try really hard to respond to every reader’s email. If you have questions, check out Frequently Asked Questions page before contacting us to see if your question has been answered. If we have already answered there, you will most likely not receive a response from us. 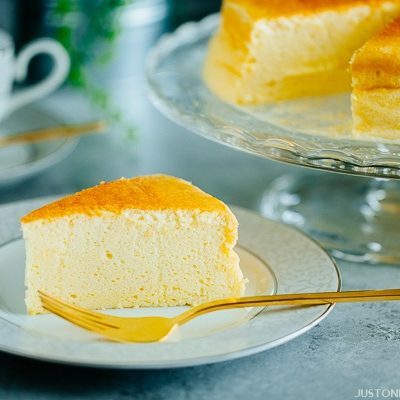 If you have questions about our recipe, please leave a comment using the recipe’s comment form on the bottom of the post. You’re more likely to get a quick response there. If you are looking for a specific recipe, type the recipe name or ingredient in the search box to see if it’s already on the blog.